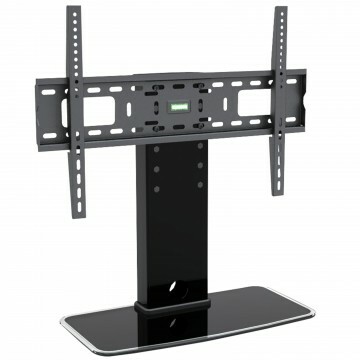 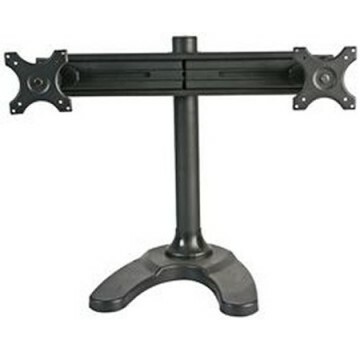 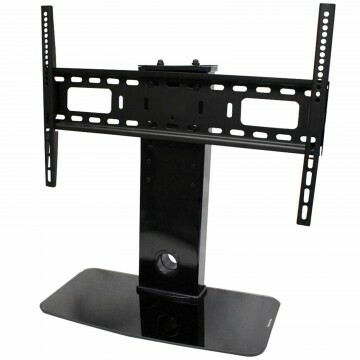 Universal TV pedestal designed to fit 32 inch to 60 inch flat panel screens. 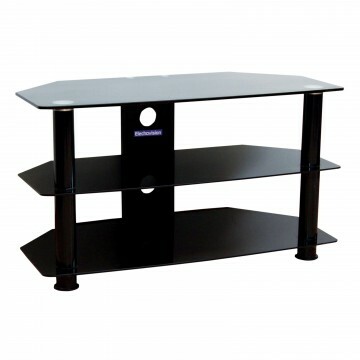 Sleek all-black design with matching black glass base. 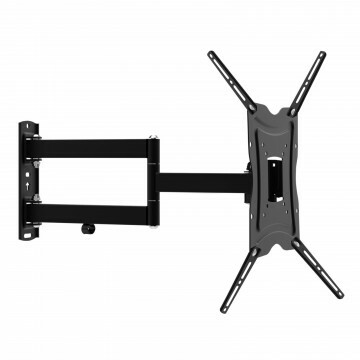 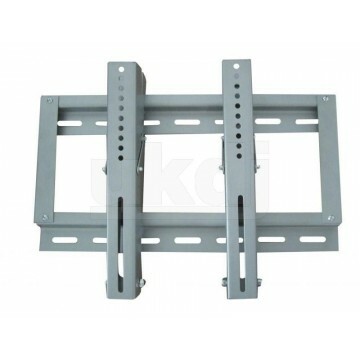 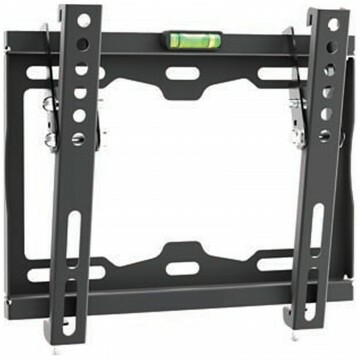 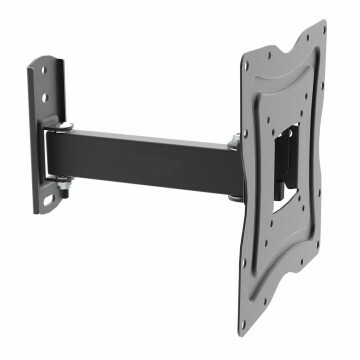 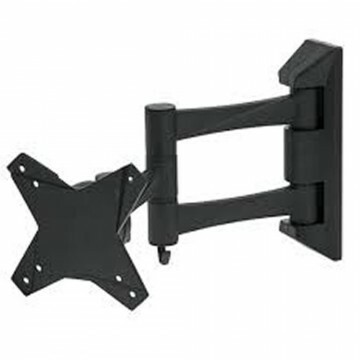 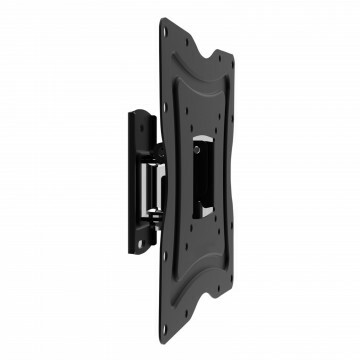 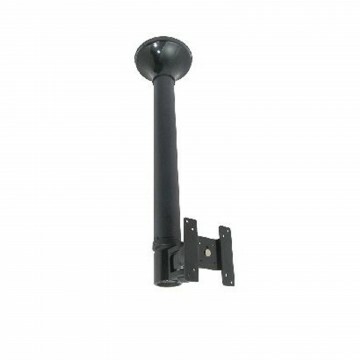 Ideal for when you need to change a wall mounted screen to tabletop use or for replacing any lost or broken TV pedestals.